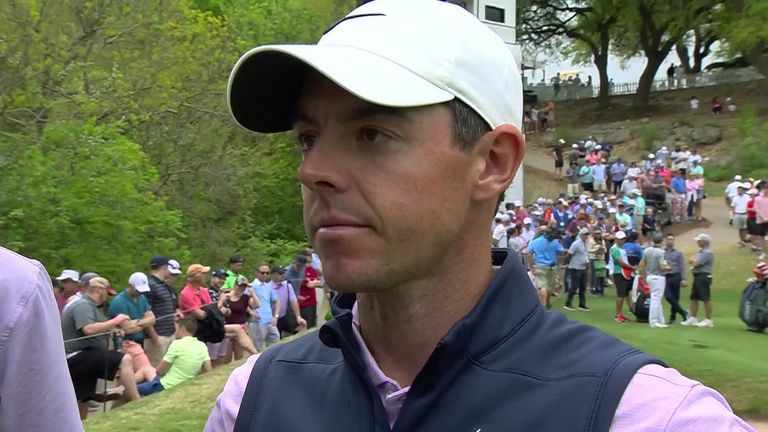 Rory McIlroy is relishing the chance to take on Tiger Woods after both players progressed to the last 16 of the WGC-Dell Technologies Match Play. Tiger Woods will play Rory McIlroy in the last-16 of the WGC-Dell Technologies Match Play. The world No 4, who only needed to avoid defeat against Matt Fitzpatrick at Austin Country Club to reach the knockout stages, saw off his former Ryder Cup team-mate 4&2 to top Group 4. McIlroy will now face Woods on Saturday morning, having never previously played the former world No 1 in a competitive match play contest. The pair played together alongside Justin Thomas for the first two rounds of the Genesis Open in February and went out in the final group at the 2018 Tour Championship, where Woods won his 80th PGA Tour title, with McIlroy looking forward to facing him in a different format. "I just hope I put up a better fight than I did in Atlanta last year," McIlroy said. "I didn't have much of a game that day. "Look, it's exciting. It's exciting for the tournament. I'm sure it's going to be exciting for us. I feel good about my game. I played well all year and I've continued to do that this week. "It's definitely going to be one of those ones where I need to go out there and stick to my game plan, and not really look at what he does until I maybe have to towards the end." 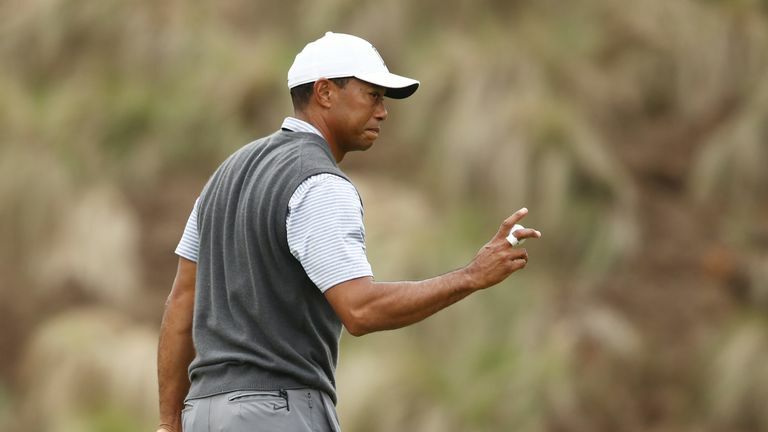 Woods had to beat Patrick Cantlay and hope Aaron Wise defeated Brandt Snedeker to qualify, with the 14-time major champion recovering from going two down to beat Cantlay 4&2 to top Group 13. "I was fortunate enough to have things go my way," Woods said. "I needed to win my match and have Aaron (Wise) beat Sneds (Brandt Snedeker) so [I'm] very fortunate to move through. "We've played tournaments together, battled each other down the stretch at events, but never in a match-play situation, so this will be fun. "I'm thankful for the format because I'd be going home yesterday. So I get a chance to play tomorrow morning and hopefully I can play well enough to continue advancing." Watch the WGC-Dell Technologies Match Play throughout the week live on Sky Sports Golf. Live coverage of the knockout stages begins on Saturday from 2pm.